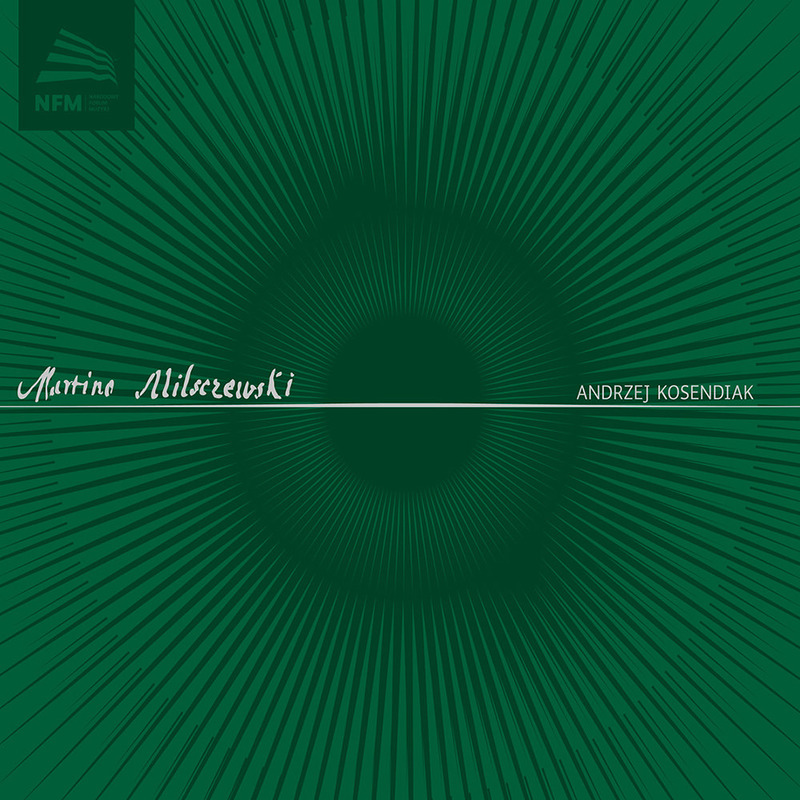 In the years leading up to this release, Polish conductor Andrzej Kosendiak had been rediscovering repertoire from 17th and 18th century composers with whom he'd been acquainted at the beginning of his musical path. During his preparation for the recording with the Wrocław Baroque Ensemble, he was torn between the knowledge of the works and the sensibilities of a performer living in the the 21st century. The idea of performing Mielczewski's Vespers in the way they were presented in larger and richer centres like Gdansk or Wroclaw in the second half of the 17th century seemed highly appealing. In the double choir pieces, Kosendiak was particularly mindful of the ensembles' spatial arrangement, placed opposite each other, ensuring it be reflected in the sound of the album. For space plays an exceptionally vital role in Mielczewski's music, written in the spirit of the Benetian polychoral tradition. The acoustics of the Narodowe Forum Muzyki (NFM) concert hall offer fantastic opportunities for realizing the composer's spatial concepts. "For this recording I invited a group of artists with whom I work regularly. We all share a fascination for early Polish music and an understanding of its repertoire, which allows us to be mutually inspired in the preparation and performance of these musical works."